A senior member of Sinn Féin has revealed details of a secret meeting with loyalists before a deadly UVF unit called a halt to its murder campaign. 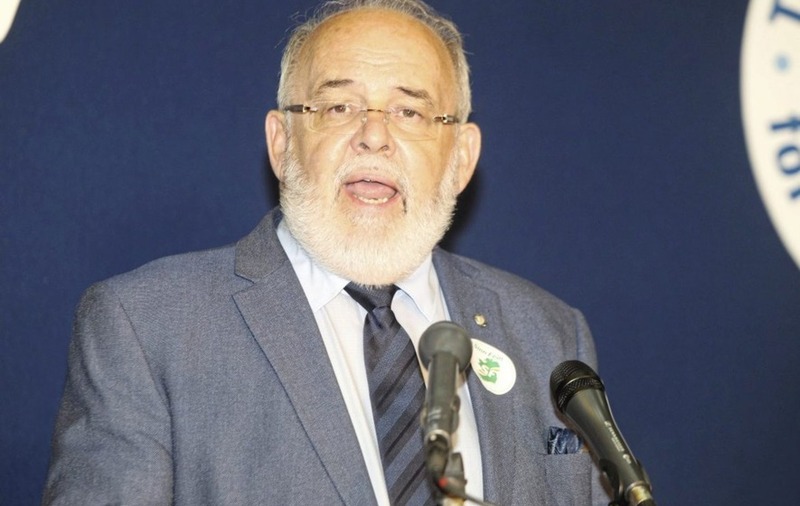 Mid Ulster MP Francie Molloy said it took place a hotel car park near Dungannon in the early 1990s. 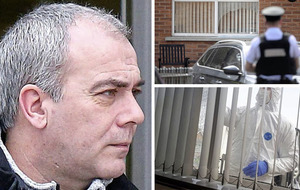 It is believed the meeting was called after a senior figure in the gang was killed by the IRA. Mr Molloy said it was held in a car outside the Glengannon Hotel, which has since closed, and was attended by himself, two loyalists and a Protestant clergyman. The Irish News understands the meeting was monitored at a distance by other republicans. While the existence of the meeting was revealed by the Irish News last year, details of what took place can now be made public for the first time. 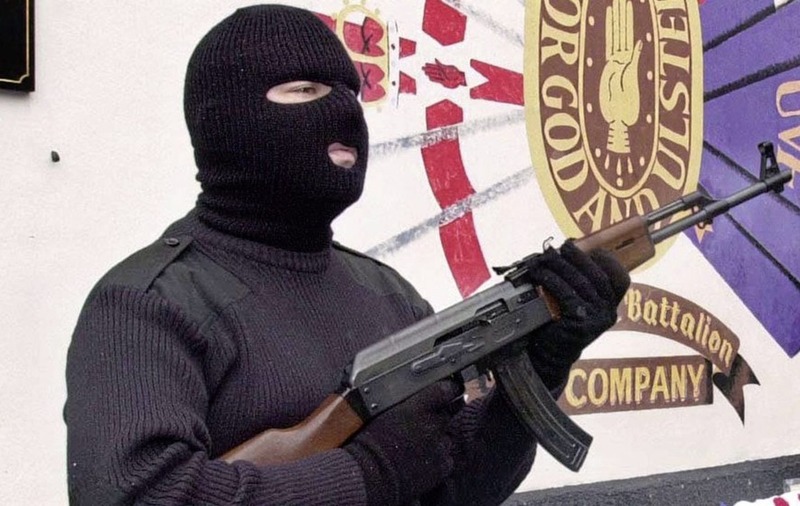 The UVF unit is suspected by some of being involved in the murder of several Catholics in the Mid-Ulster area during the late 1980s and early '90s. It was one of two loyalist gangs operating in the area at the time whose members were based in a rural part of east Tyrone. The majority of those involved in the gang are also believed to have been members of the UDR. Republican sources say that after the meeting there was a decrease in the activity of the UVF gang. The Irish News understands it was arranged after the Protestant minister contacted a republican sympathiser in east Tyrone. Mr Molloy said he attended the meeting, which sources say may have taken place in the summer of June 1993, after receiving a telephone call. “I got a phone call asking would I go and meet these people and didn’t know who I was meeting or the extent of the meeting,” he said. Mr Molloy said he was not aware of the identities of the two loyalists present. “It was quiet clear we were dealing with loyalists,” he said. He said he approached the meeting with an open mind. “I was open to discussion and an opportunity to meet with loyalists and said that there was no need for conflict between nationalists and unionist communities and that we needed to find a way through it and manage the change within it," he said. 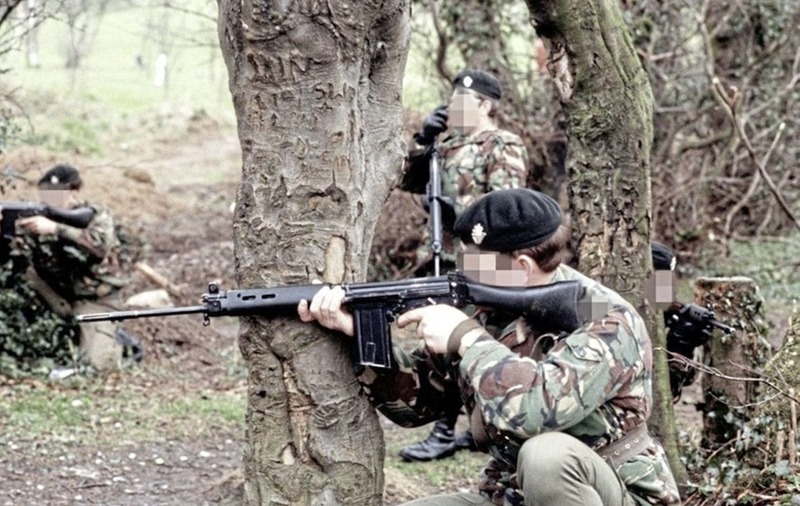 Around the time of the meeting there was strong speculation that the IRA was preparing to call a ceasefire - which was eventually called in in 1994. Mr Molloy said the loyalist delegation was concerned about what the future held for them. “They more or less said that loyalists in Mid Ulster would not be sold out by whatever decisions were made in Belfast and they would make their own decisions,” he said. He said it was clear from what those present said that the UVF unit was considering ending its activities. “The message I was taking from it was there had been a number of killings in the area of loyalists and UDR and what these people were saying was ‘we want this to stop – we want to reassure republicans we will not be retaliating and we want it to stop on both sides’,” he said. “The message coming to me as a Sinn Féin representative was that this loyalist group was saying they were stopping. The MP recalled that when he first got into the car the atmosphere was tense. “People were a bit apprehensive but there was a calmness and no real aggressiveness and people knew what they were doing and what the purpose of it was,” he said. Mr Molloy said he remained cautious about the meeting. “In these circumstances you don’t know if tempers are going to be raised. He added: “The meeting was an opportunity for people to say what they wanted to say and other people to understand where they were coming from." Mr Molloy said the encounter ended “amicably” after around 30 minutes and those present thanked each other for the exchange. 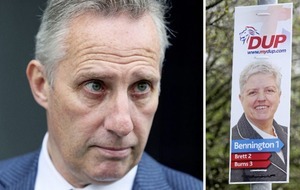 The senior republican said his role was as a “Sinn Féin representative and point of contact”. “We did that with loyalists and unionists and were always trying to make contact with unionist representatives and Protestant clergymen. He added that he often acted as a mediator during this period. “You were meeting families and people trying to mediate and trying to accommodate,” he said. “Particularly for Sinn Féin councillors at the time you were fighting the case for republicans. “For a good number of years we had been following coffin after coffin and now saw a light at the end of the tunnel.